Rowe (Emily Rodda) Awarded a Companion of the Order of Australia! Jennifer Rowe (Emily Rodda) Awarded a Companion of the Order of Australia! I have read numerous books by Jennifer Rowe (Emily Rodda) during my childhood and I’m happy the prolific author was appointed a Companion of the Order of Australia for her services to literature. According to reports, Rowe was “moved to tears” and “amazed and honored” to receive the award. “I feel as though my work as Emily Rodda has been the driving force and my general advocacy for children’s reading,” she said. Talking about her works, she has published more than 50 books for kids including the award-winning Rowan of Rin and the Deltora Quest series. She also has a number of adult mystery novels under her belt. The author feels a sense of satisfaction when adults share how her books have changed their perception of reading or offered help during tough times. She realizes her works feature themes which cover a range of cultures and countries. “In Rowan of Rin, Rowan was scared of everything but he was the one who succeeded. To really be brave you have to face your fear. If you don’t feel fear you’re not being brave … readers tell me, I feel I was Rowan,” she added. 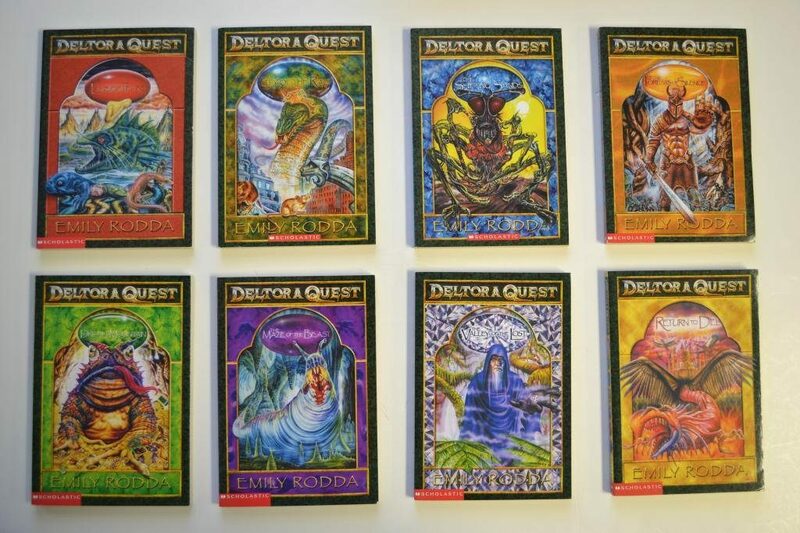 The Deltora Quest series has themes of courage and not giving up during impossible times. Some of you might remember the anime adaptation the Deltora Quest series received. I’m also a fan of her Teen Power Inc. series. Do you enjoy reading books by Jennifer Rowe/Emily Rodda? Let us know. Next: “Roterra” Puzzle-Fairytale Game From Woman-Owned Mobile Studio Releasing on iOS This Week!